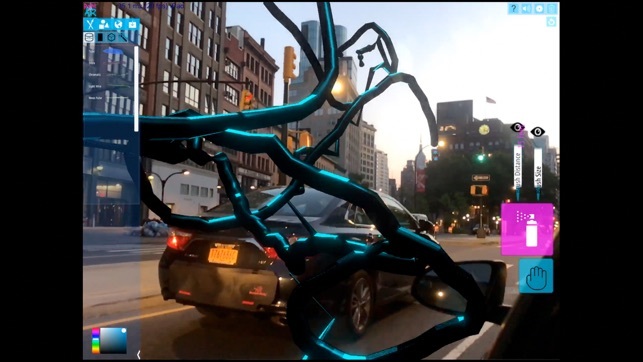 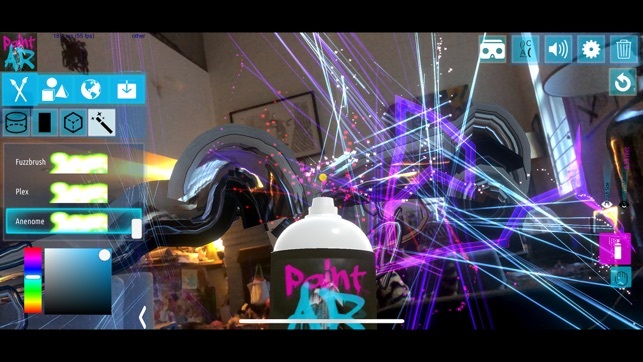 Paint-AR is an augmented reality app for creatives. 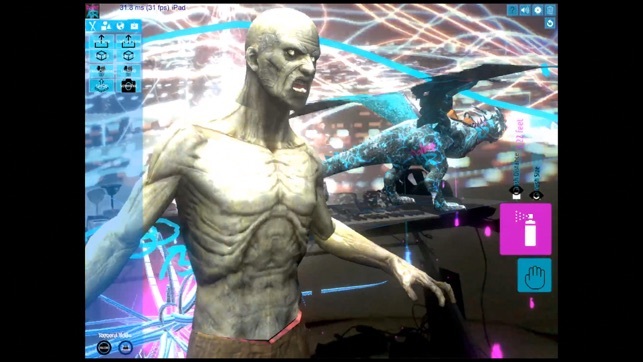 Add 3D holograms & special FX, paint & sculpt in 3D. 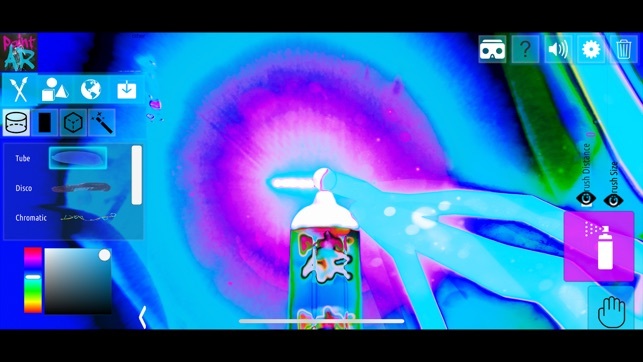 Join featured artists, record video & share with friends. 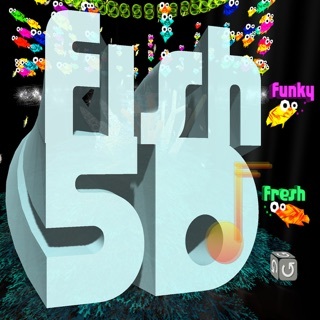 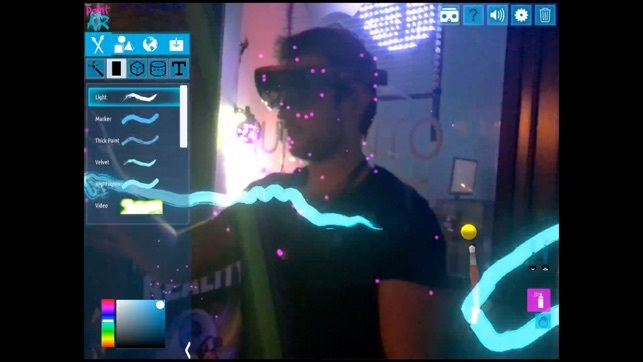 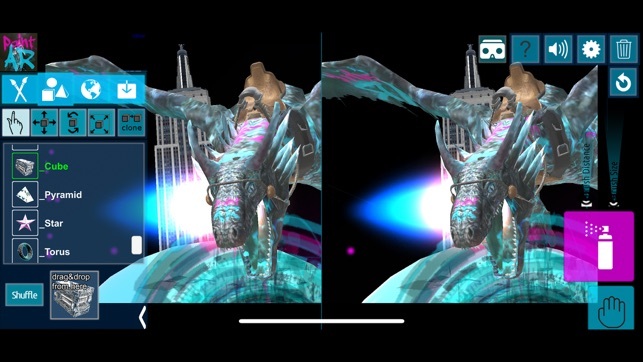 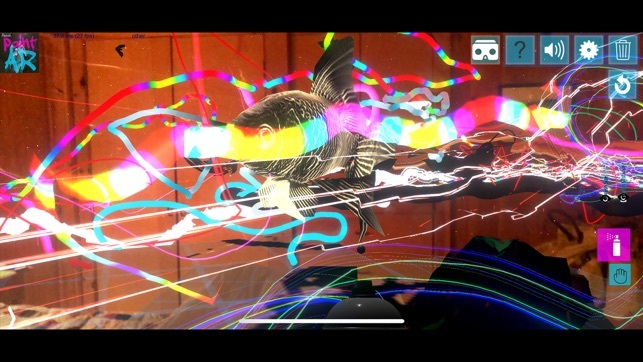 Remix your world & tell trippy mixed reality tales.